Originally printed on November 22, 2018 in the Shropshire Star. Peter Passed away suddenly but very peacefully at home on November 15, 2018, aged 64 years. Loving Husband to Joan, Father to James, Alistair and Lisa and very proud Grandfather to Max, Cara and Grace and will be missed by not only his Family but the hundreds of people whose lives he touched. 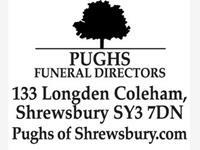 Funeral to be held on Wednesday, November 28 at Emstrey Crematorium at 10.45am, followed by a Service of Celebration at Holy Trinity Church, Meole Brace at 1pm. 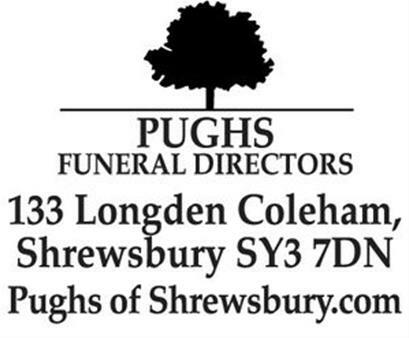 The Family have requested no flowers but welcome donations to The Lingen Davies Cancer Centre or Holy Trinity Church, charities very close to the whole Families hearts.